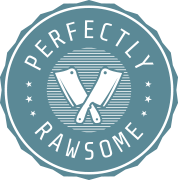 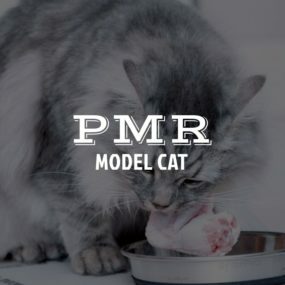 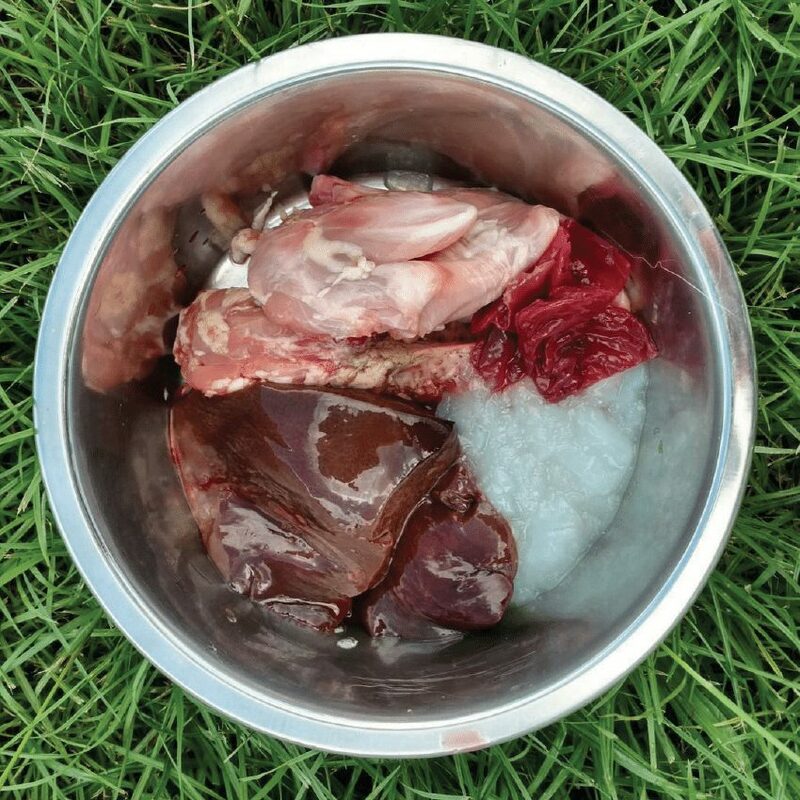 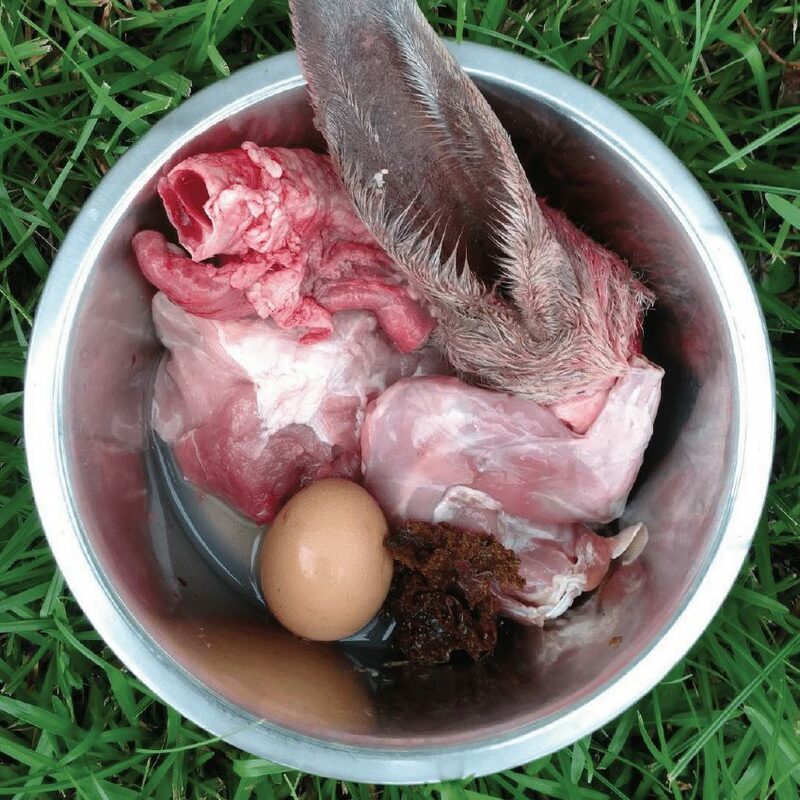 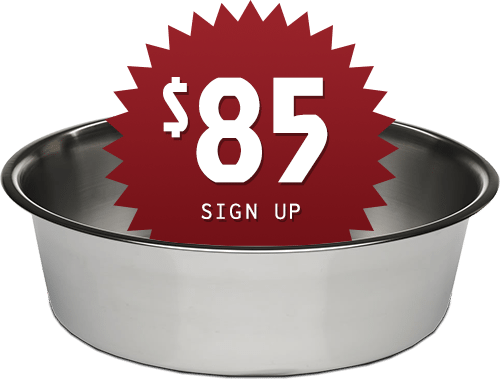 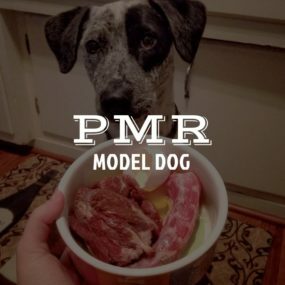 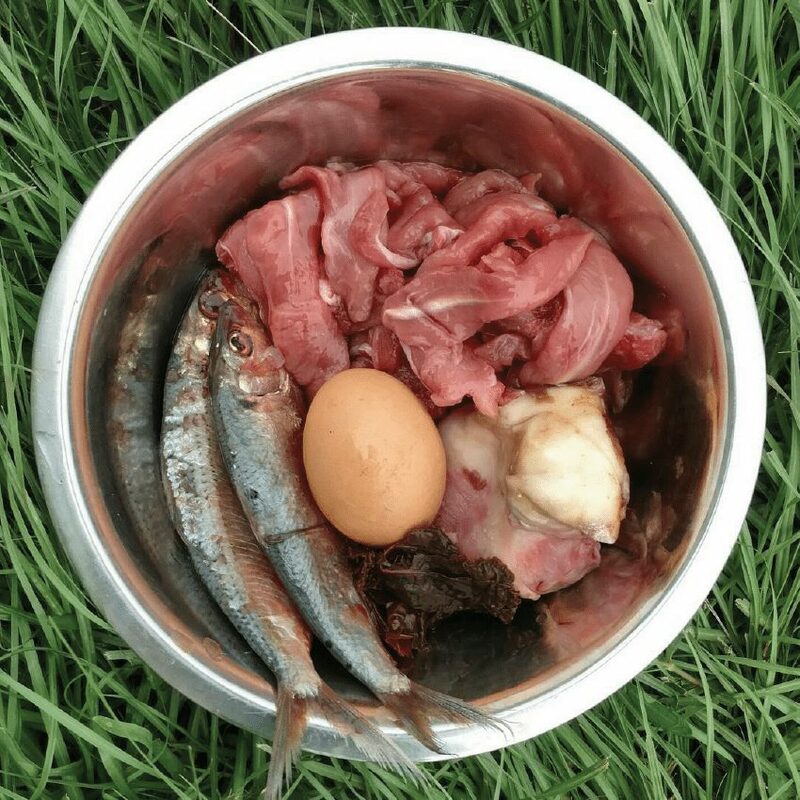 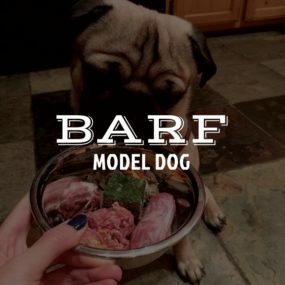 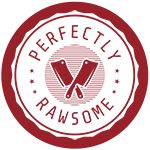 Explore awesome raw feeding brands and influencers. 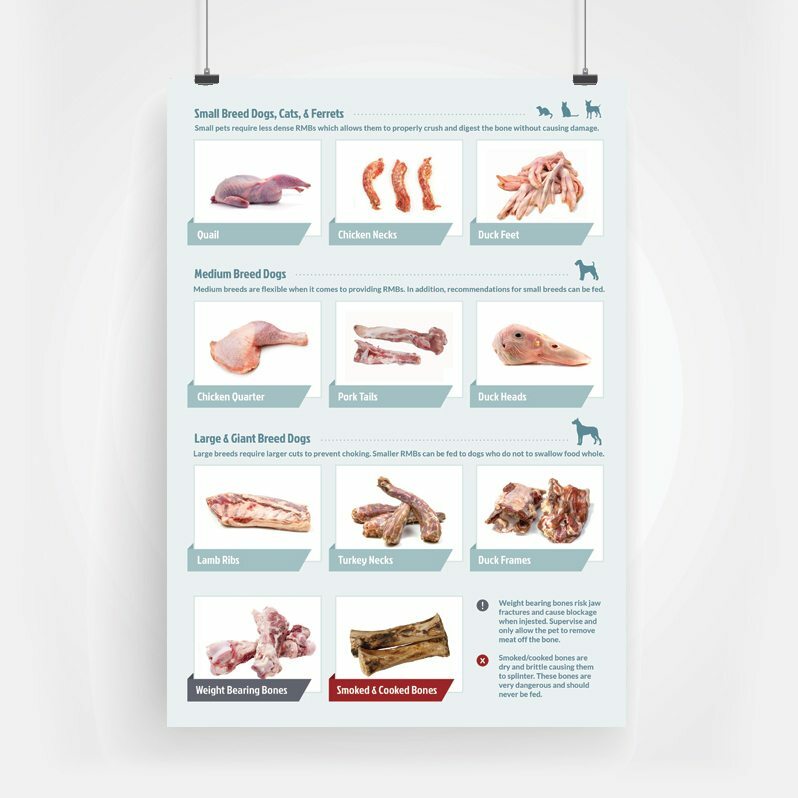 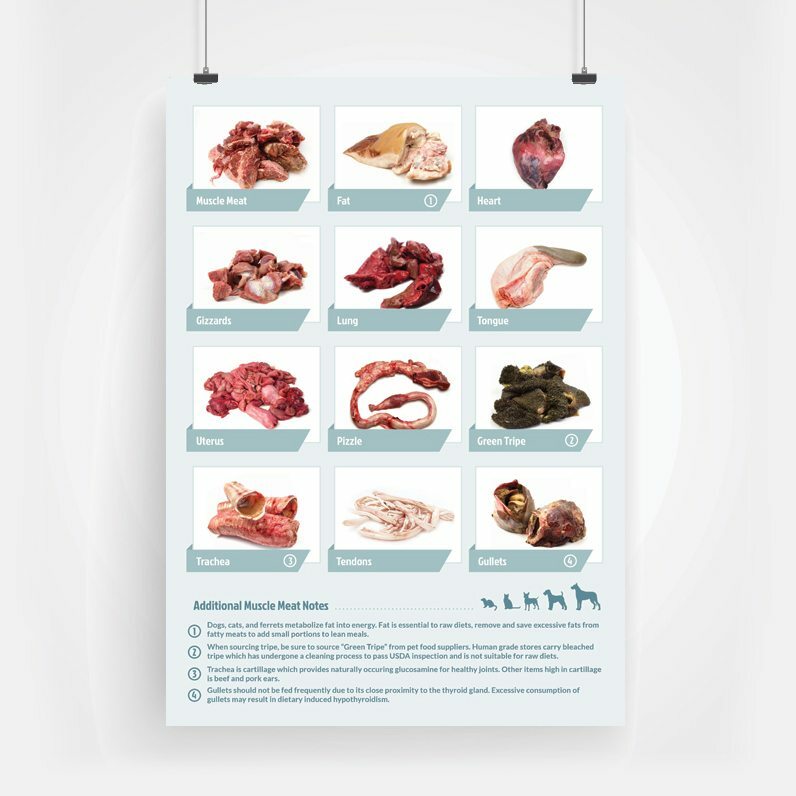 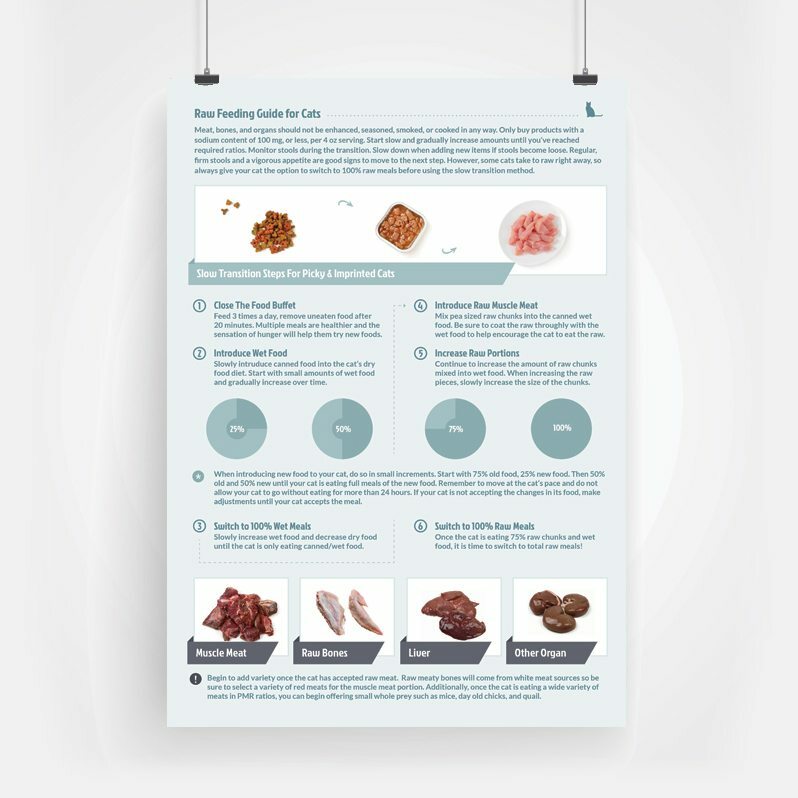 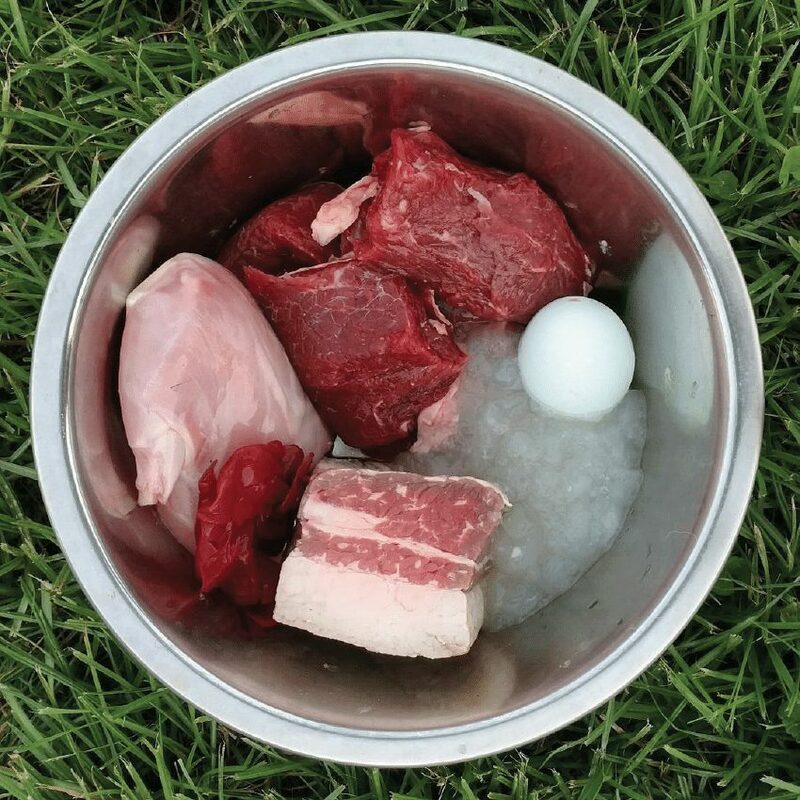 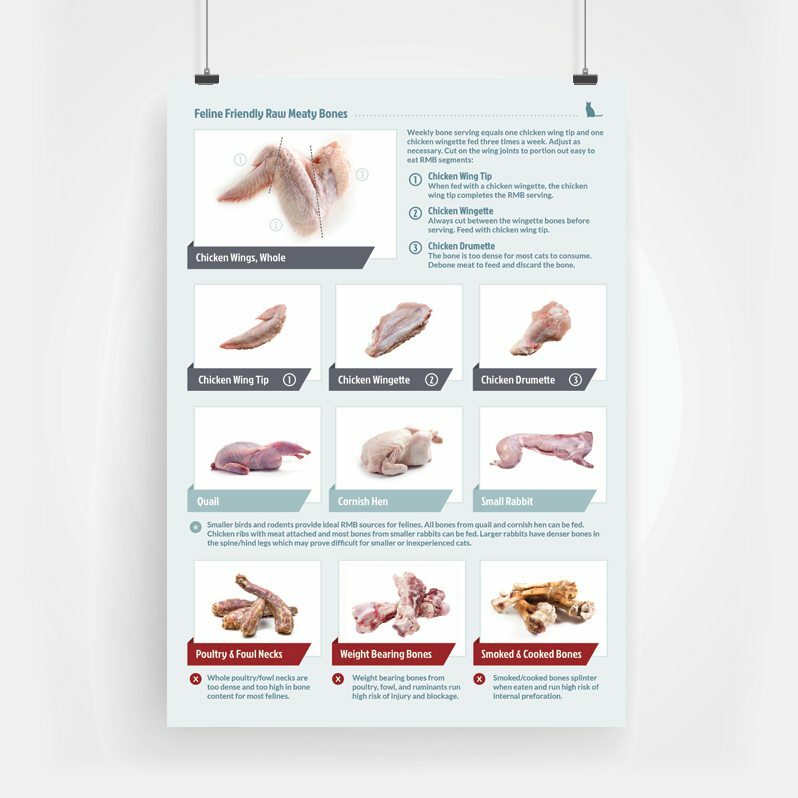 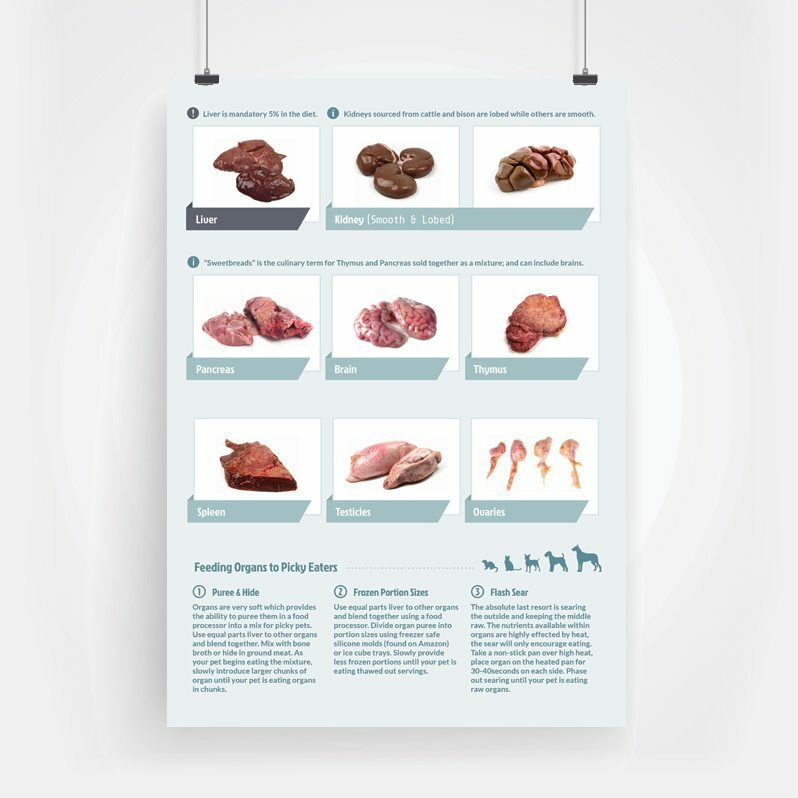 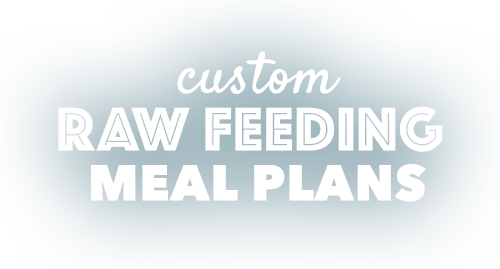 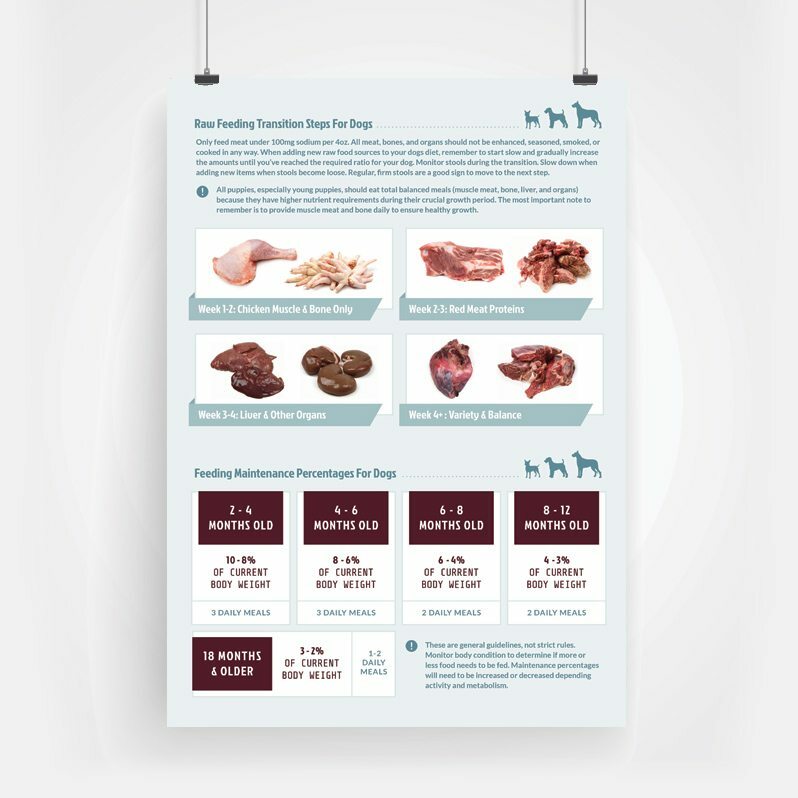 Download and share our free, full color, PDF raw feeding guides. 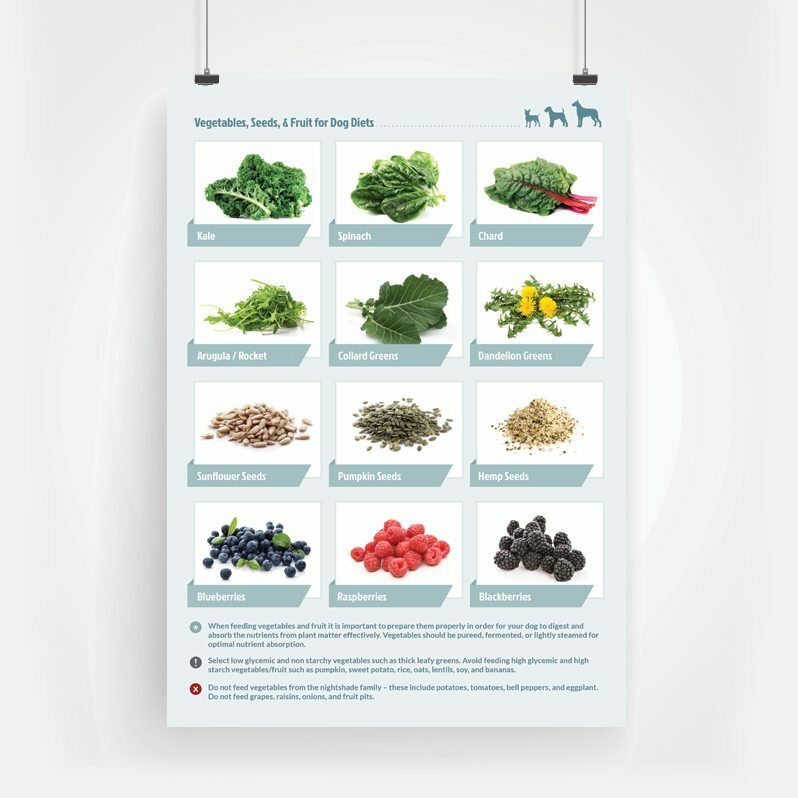 Calculate how much to feed your pet with our free calculators.